Las Vegas Power Pass discounts - Hotels Etc. 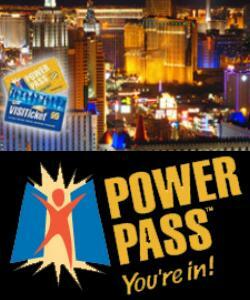 Las Vegas Power Pass includes admission to 24 attractions for one price! *Attractions are subject to change.